BREAKING: AFTER VANI RANI, RADHIKAA'S NEXT TV SERIAL DETAILS! 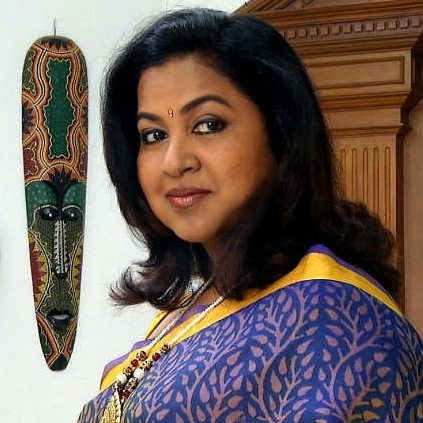 Actress Radhikaa has been ruling the TV serial universe for many years now. She has acted in various serials which were massively successful among households. 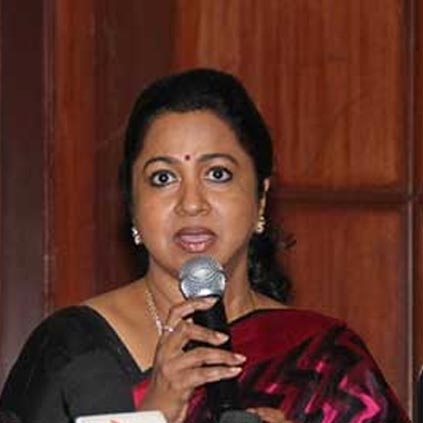 Currently, she is working on Vani Rani, in which she plays dual roles. Now, a little birdie has hinted to us that she will be starring in a serial called Chandrakumari, which will have a contemporary as well as a historical segment. 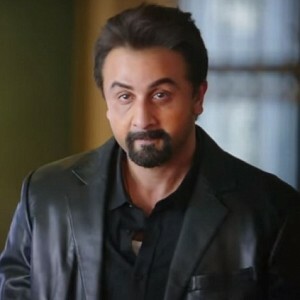 This show is said to be produced by Radaan Mediaworks. 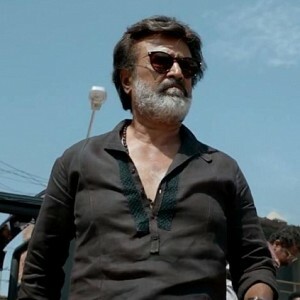 Interestingly, director Suresh Krissna, who has helmed blockbuster films like Baasha will be taking over the direction of the historical portions in Chandrakumari. However, an official statement regarding this is yet to come out. Stay tuned for further updates. Celebrities have expressed their concern about what happened at Producer Council meeting today. 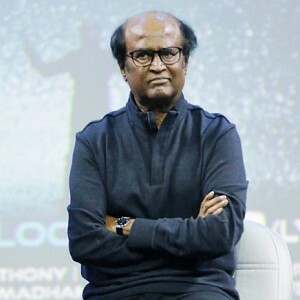 Producer Dhananjayan took to his Twitter space to share his displeasure, "Very sad to see no unity among Tamil Film Producers, which is delaying every good initiative. When a team is elected, they must be given a chance to work & prove. If the motive is to oppose for the sake of it, there is no solution to our problems. 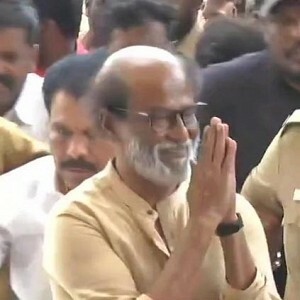 Hope everyone realises this🙏🙏"
And here is Radhika Sarathkumar's reply to Dhananjayagan's tweet, "Funny to hear President (Vishal) saying “if there is a problem they should come to the office and discuss not go to press😂😂😂engeyo kaytta kural.He who knows nothing about respect or protocol,looks like Jekyl and Hyde." 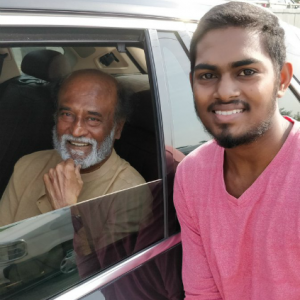 Superstar Rajinikanth’s financial help to Tuticorin people! Vishal comes in support of Rajini and Kaala! People looking for online information on Radaan Mediaworks, Radhika Sarathkumar, Suresh krissna will find this news story useful.